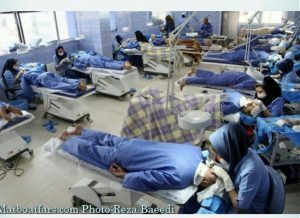 Scotland FUE Hair Transplant patients are in luck! 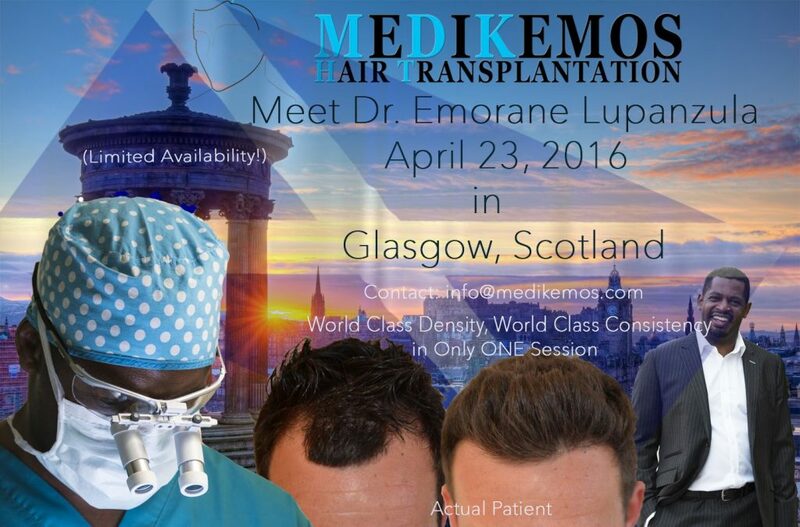 Dr. Emorane Lupanzula will be visiting Glasgow on April 23rd, 2016. 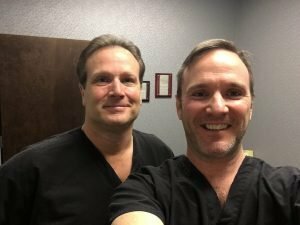 You'll be able to learn more about Dr. Lupanzula and his philosophy for achieving natural density in one procedure using manual FUE extraction by a doctor's hand only. 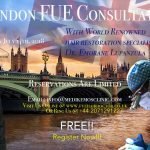 I've written extensively about hair transplant clinics in Turkey since my initial visit to see Dr. Emre Karadeniz back in May, 2015 and again in June, 2015 when I returned to Istanbul for the 3rd Annual Mediterranean FUE Workshop. 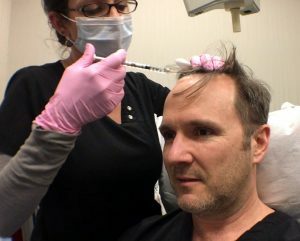 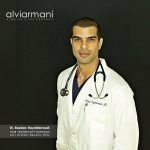 I still have a lot to write and a lot of video footage to edit but I wanted to share this latest video by Hair Transplant Mentor™ partner doctor, Dr. Emre Karadeniz of AEK Hair Institute.